This gut rehabilitation resulted in a new community health center in the town of Berwyn provided by PCC Community Wellness Center. 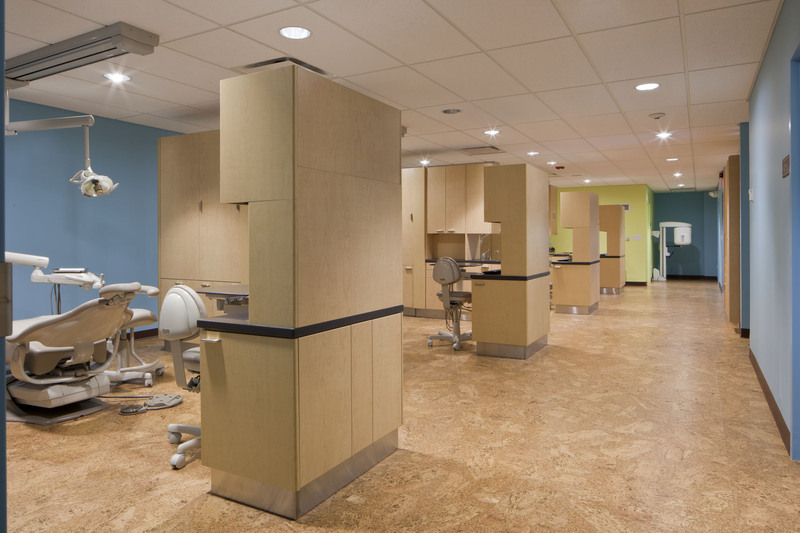 The project was funded as a part of the American Recovery and Reinvestment Act and features 10 exam rooms, a full dental suite, offices, and conference areas. Madison Construction provided value-engineering preconstruction services, working with the owner, architect, and engineers to provide the best possible building for the lowest possible cost. PCC Berwyn received LEED Gold certification by the U.S. Green Building Council. 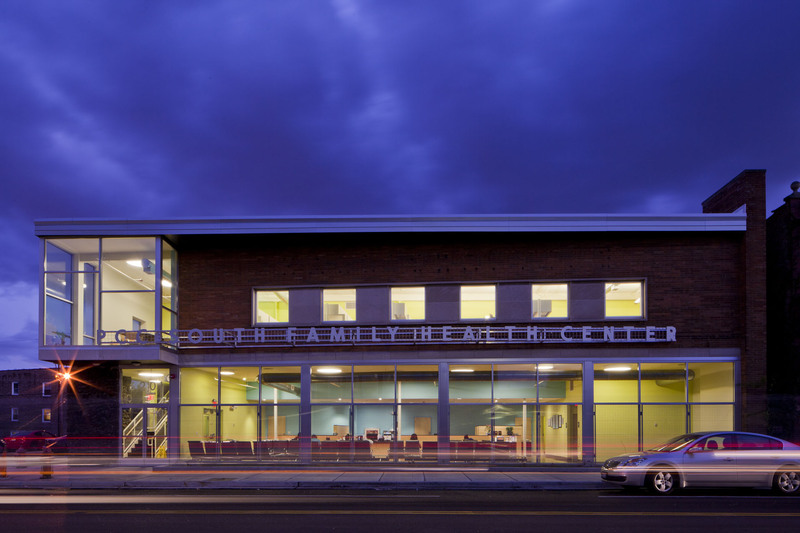 This is the second PCC project the team has obtained LEED certification for. Drawing upon experiences and lessons learned on the PCC Austin project, material selections, efficient fixtures and a geothermal heat pump system (amongst other features) contributes significantly to the sustainability of the building operations. 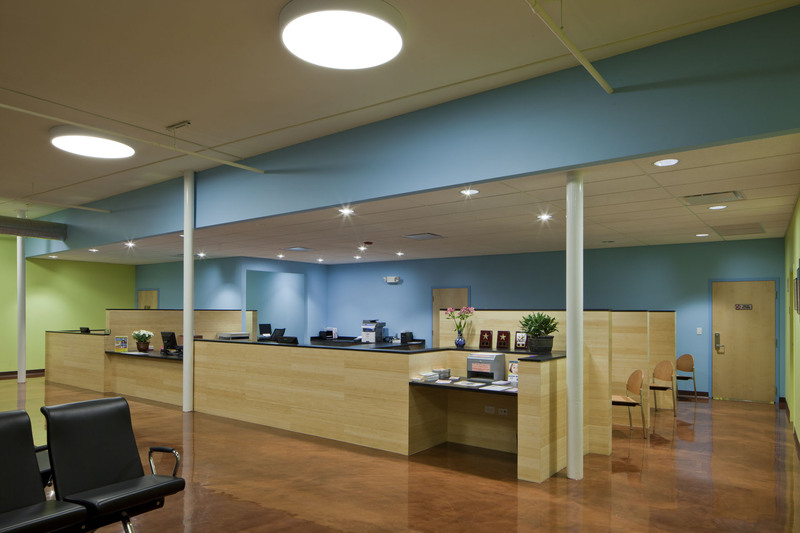 As a result of this renovation, PCC Berwyn was granted landmark status by the City of Berwyn’s city council in 2012.